RCMP are investigating a deadly shooting at a Salmon Arm church that claimed the life of a church elder. 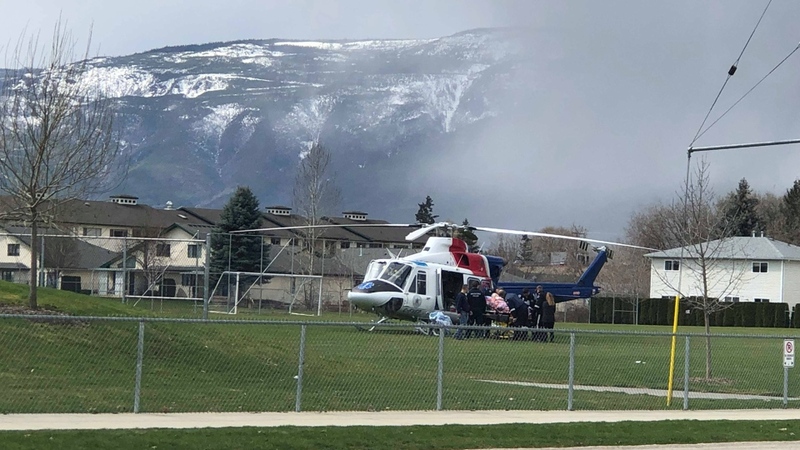 Salmon Arm RCMP were called to the Church of Christ shortly after 10:30 a.m. Sunday. According to a church member, a bible session was happening at that time and worship service typically starts at 11 a.m. Authorities said the suspect entered the church and allegedly shot two churchgoers. "The public at the scene wrestled the man to the ground and kept that firearm safe and we appreciate their effort," said Cpl. Chris Manseau. A rifle was seized on scene. Police said one man was declared dead on scene while another parishioner was taken to hospital via an air ambulance in stable condition. 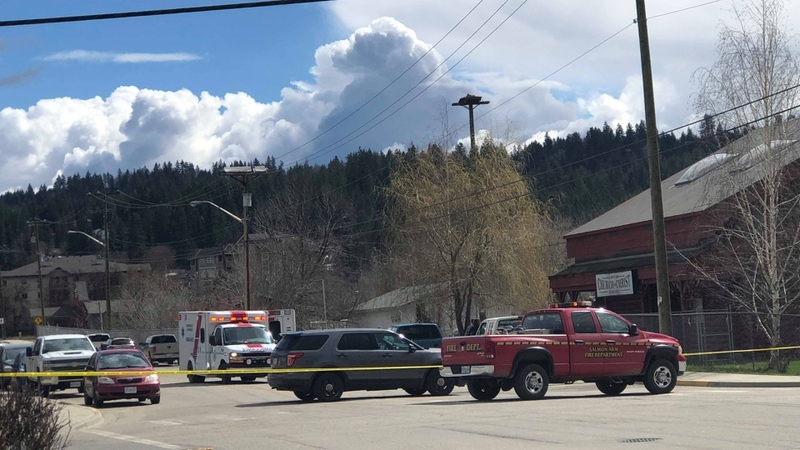 "Police have determined that at least one of the victims was known to the suspect, and it is not believed at this time the event was religiously motivated," said S/Sgt Scott West with Salmon Arm RCMP. Gordon Parmenter has been identified as the man killed in the shooting. "All their years they had foster kids…they raised so many good kids." 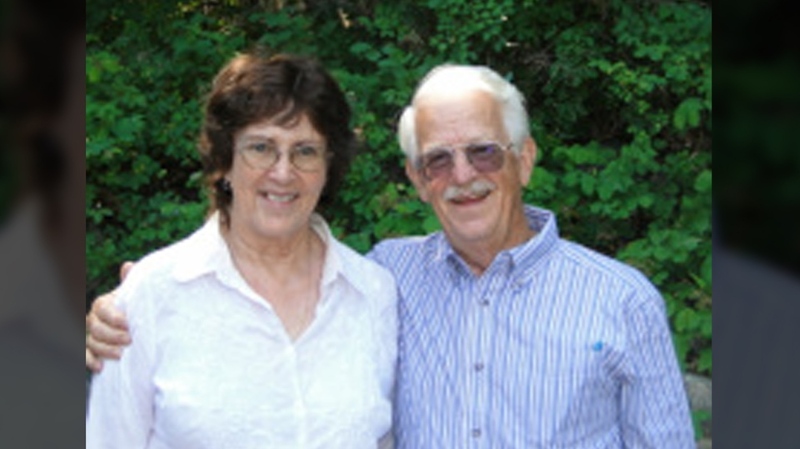 The church's website shows Parmenter was originally from California and had four children and numerous grandchildren. Krebs said Parmenter was filling in as a preacher when the incident happened. He said the other victim is another elder who led the choir. 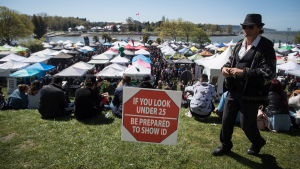 RCMP said charges are pending against the 25-year-old suspect. Salmon Arm RCMP, Southeast District major Crime Unit, Coroners Service are investigating. Victim Services have been called to assist those impacted by the shooting.